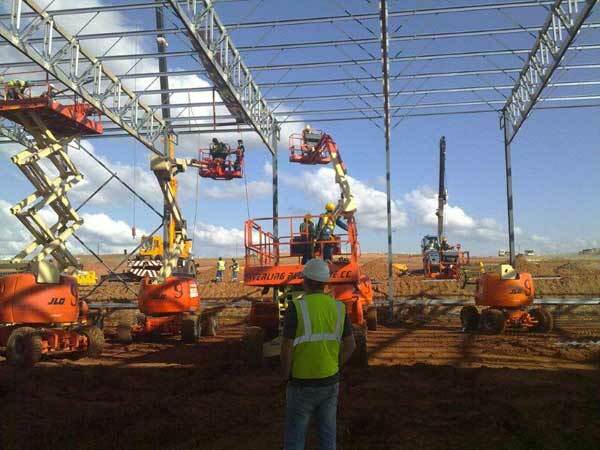 For steel structure pricing enquiries in South Africa, call our office at 016-931 9737 for a quote, or complete our steel structure prices enquiry. 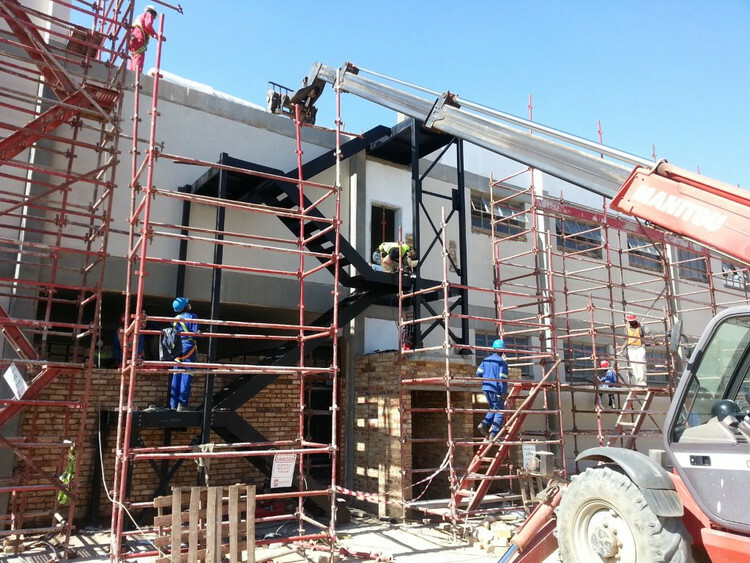 Whether you work within the construction industry on a full-time basis or simply managed a once-off building project recently, you will know that steel structure prices in South Africa are extremely competitive. 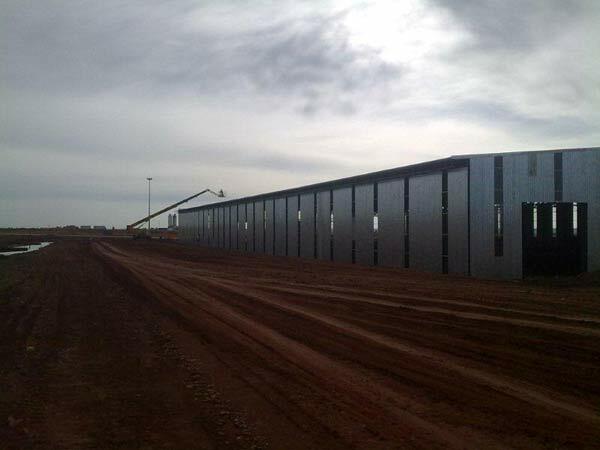 The main reason for this being the case can be attributed to the many steel fabrication companies trying to make a living within the construction industry. 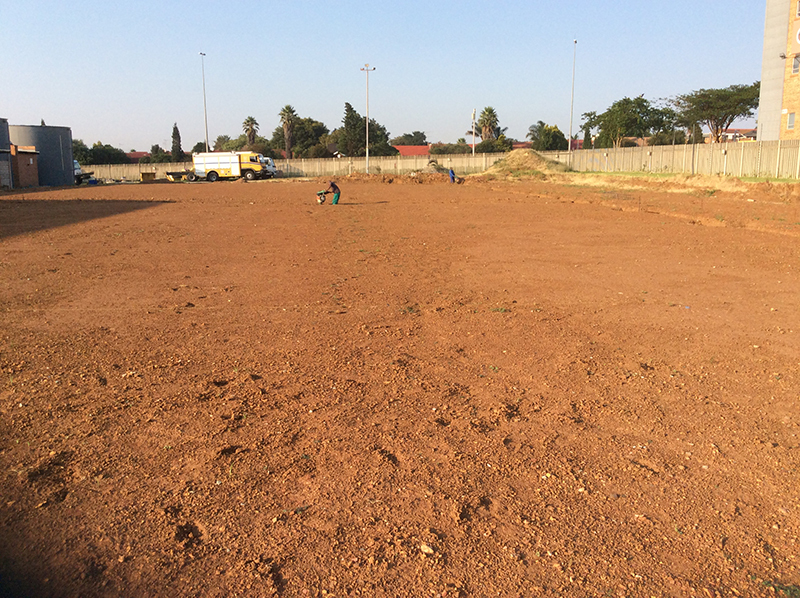 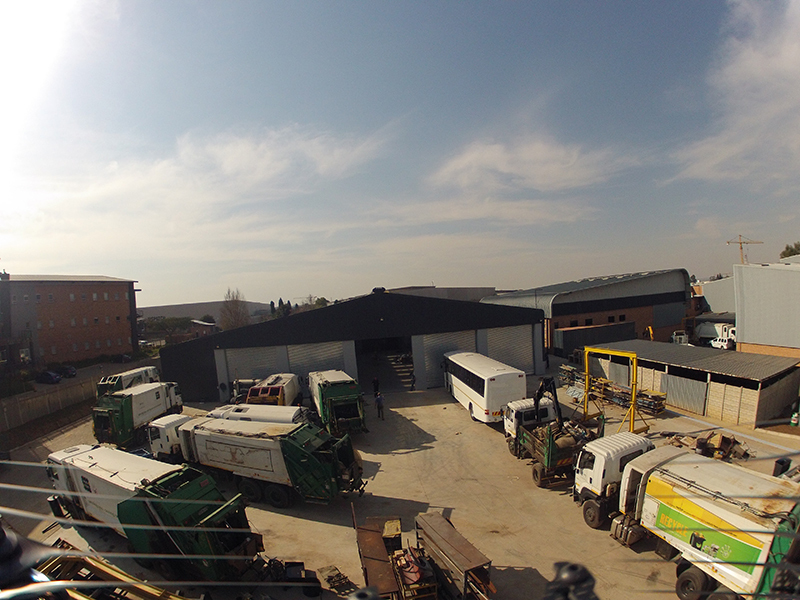 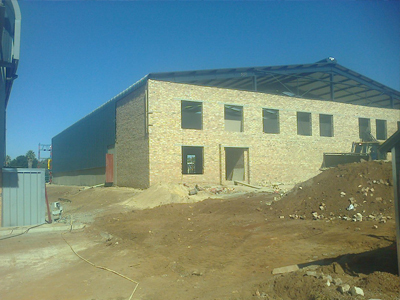 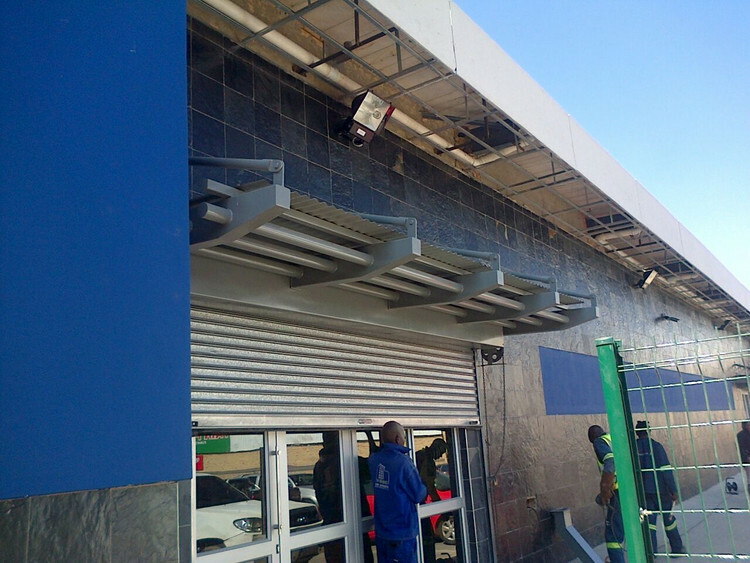 Dewet Nel Construction is one such a company. 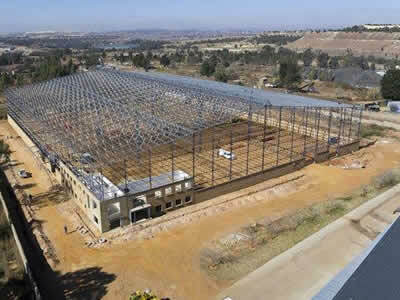 This being the case, we completely understand why the steel structure prices in South Africa are so competitive as of recently. 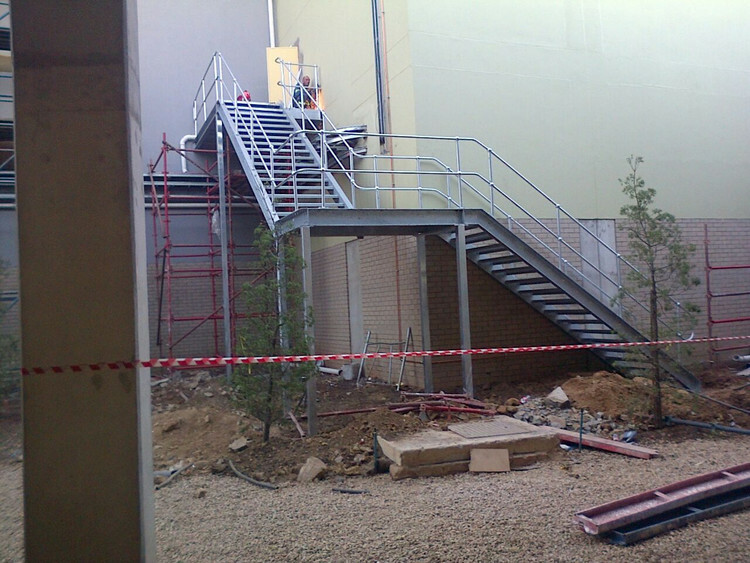 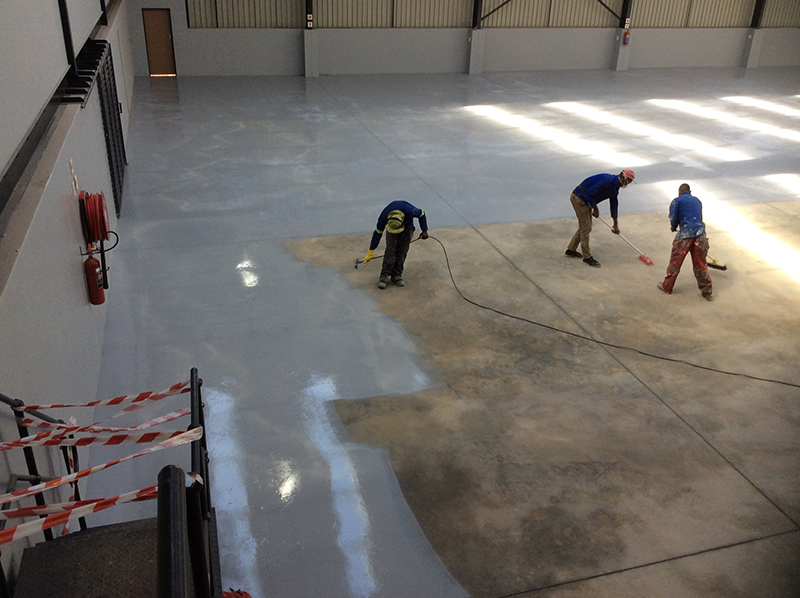 With the South African economy struggling quite heavily at the moment, it is not only the general public that suffers, but steel fabrication companies like Dewet Nel Construction as well. 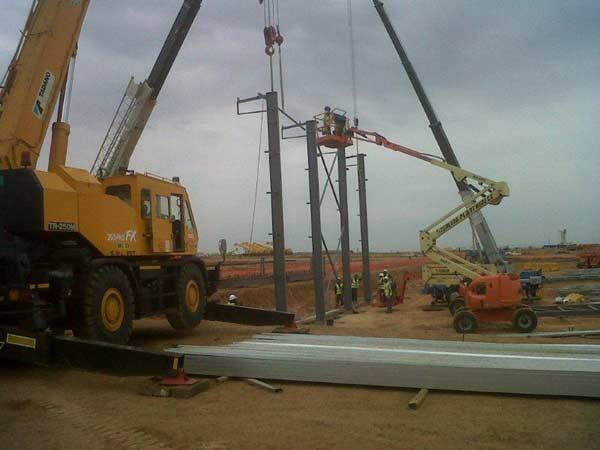 As such, we are trying to establish a balance regarding steel structure prices in South Africa between not exploiting our clientele/customer base while still being able to compete with our industry competitors. 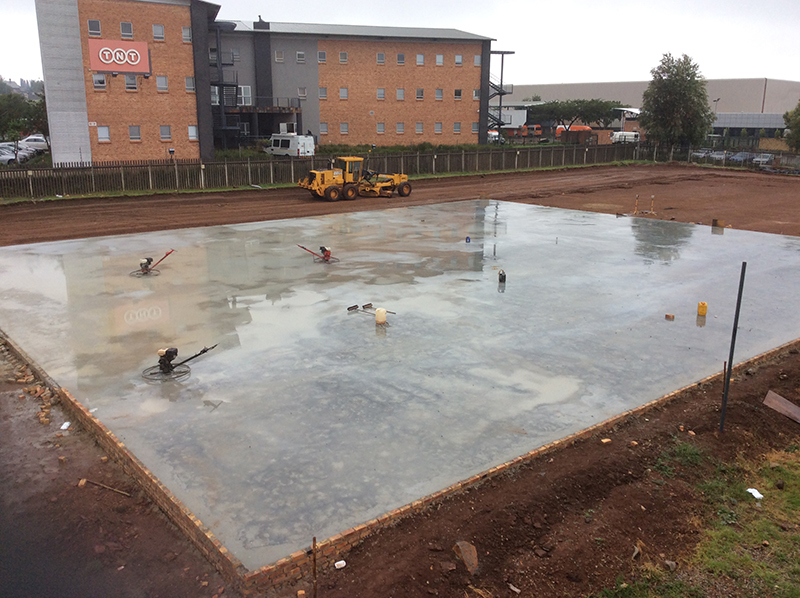 As can thus be expected, Dewet Nel Construction is unable to sell steel products at the same prices we did a few years back. 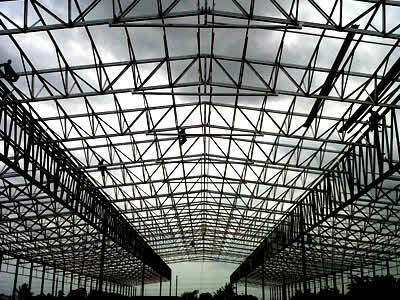 It is subsequently unfortunate that steel structure prices in South Africa will most likely continue to climb in future seeing as the by-products utilized during the fabrication of steel are also getting more expensive on a continuous basis. 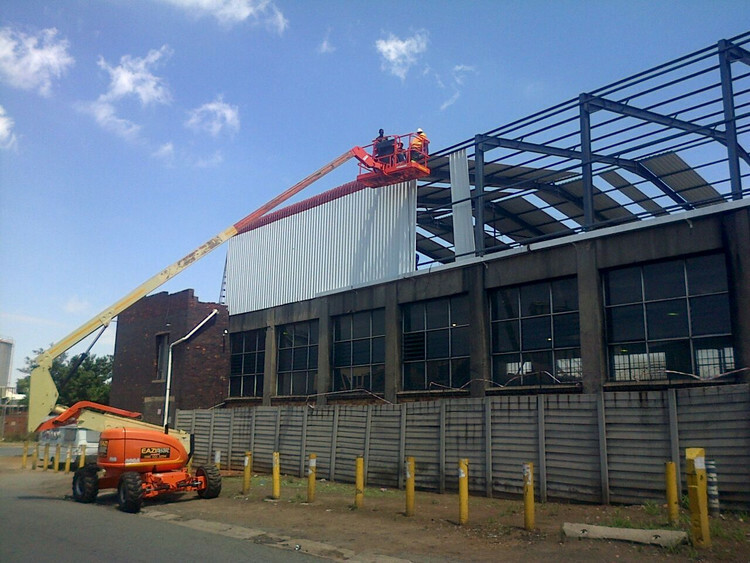 Although steel structure prices in South Africa might be unacceptable to some of you who work within the construction industry, it is a fact that steel has become more expensive due to the manufacturing costs associated therewith. 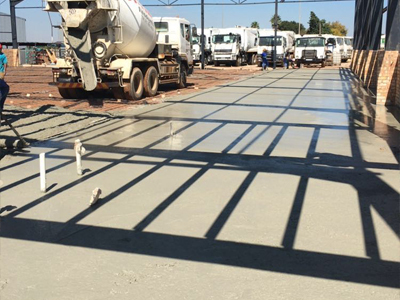 However, the quality of the steel manufactured by Dewet Nel Construction serves to justify the steel structure prices in South Africa. 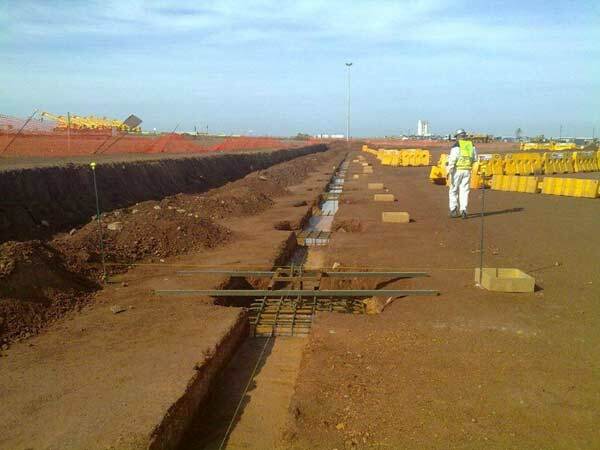 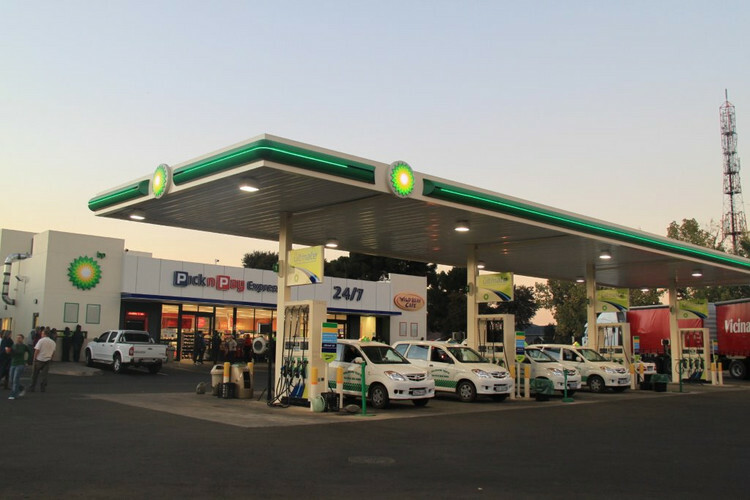 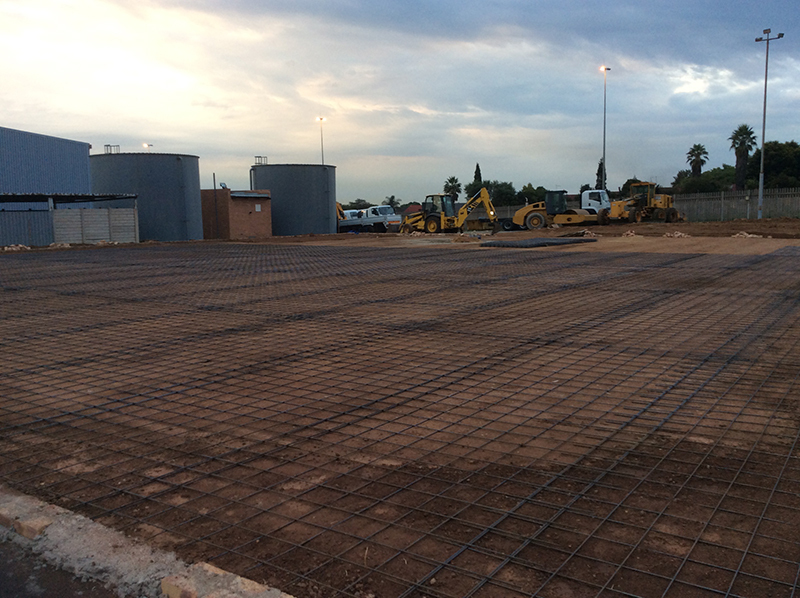 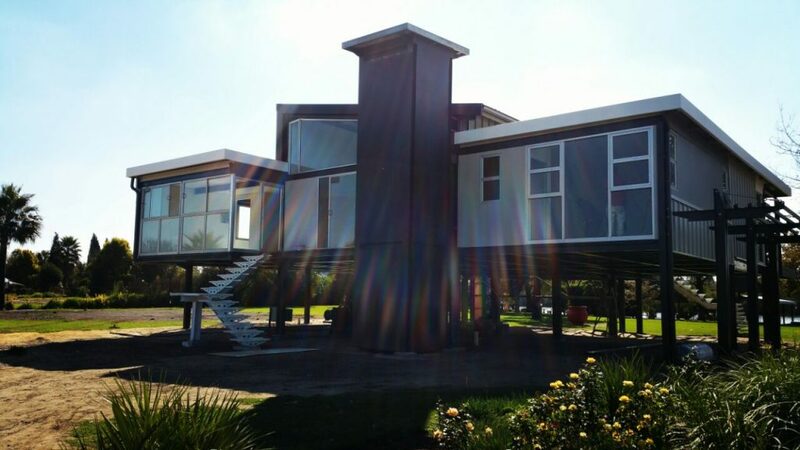 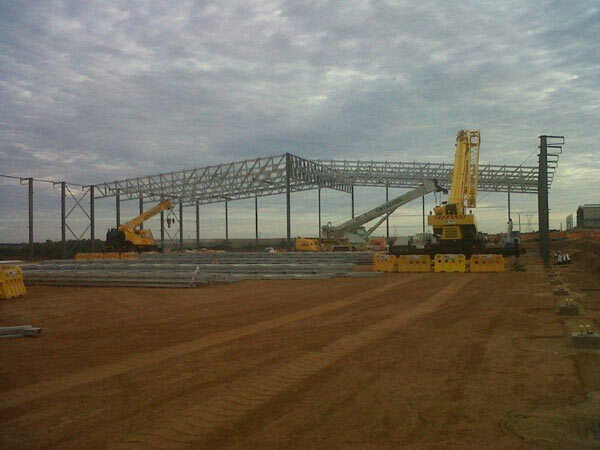 Thus in contrast to some of our industry competitors, Dewet Nel Construction’s first priority is not related to generate huge profits but rather to supply our clientele or customer base with steel structures that are of a high quality standard. 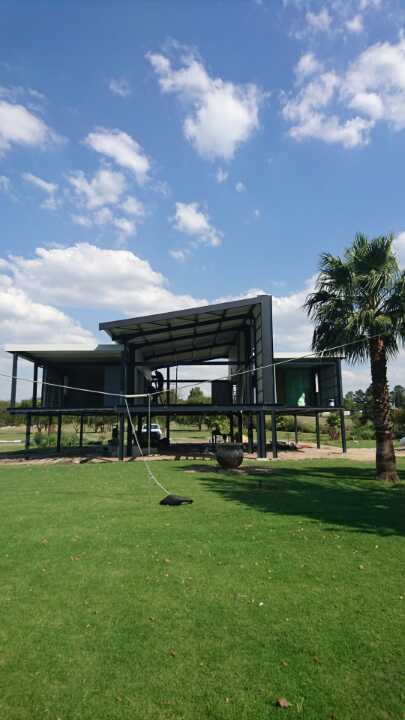 This being the case, our clients or customers can have the peace of mind knowing that the steel structures bought from Dewet Nel Construction are worth each and every cent spent on it. 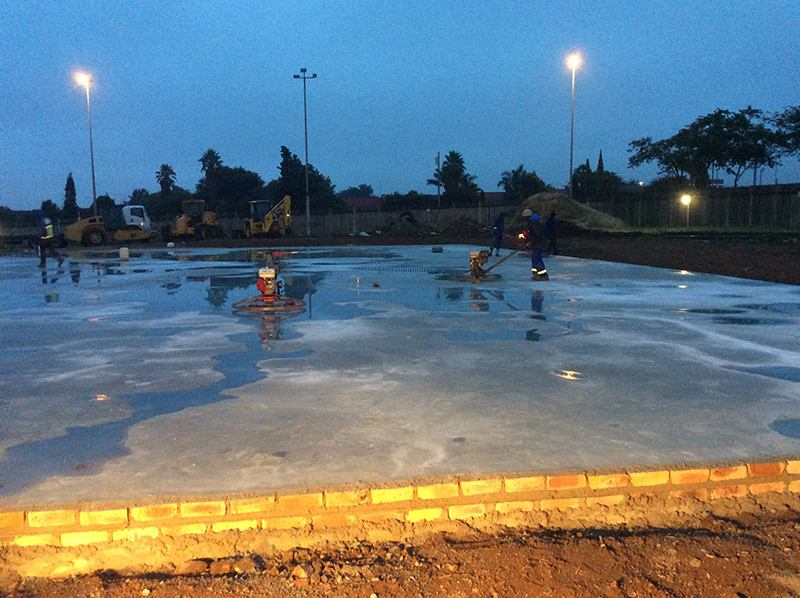 Due to the fact that the staff working at Dewet Nel Construction has years of experience within the construction industry, we know how important it is to you to purchase the right steel products the first time round, especially since you will be spending a lot of money on it. 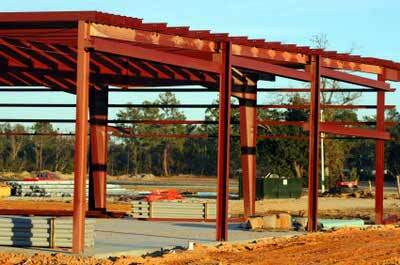 Steel structure prices in South Africa need thus not dishearten you from utilizing steel as your preferred construction material. 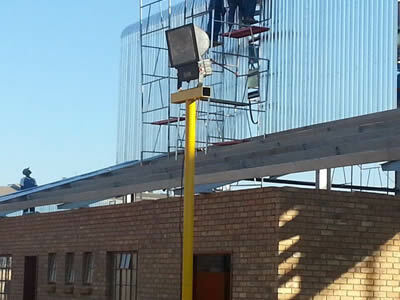 As such, you simply need to conduct business with a reputable steel fabrication company like Dewet Nel Construction to justify the current steel structure prices in South Africa. 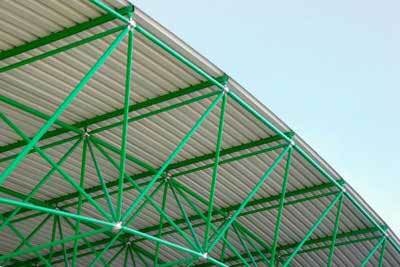 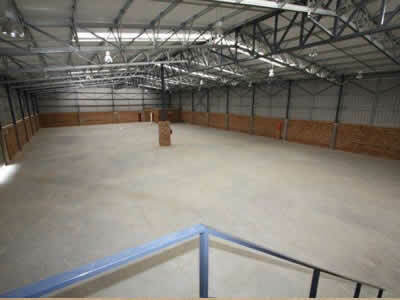 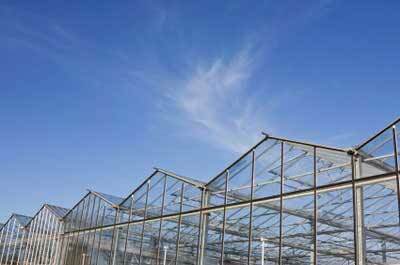 For enquiries about our steel structure prices in South Africa, complete our online enquiries form.